Our training course dates have been released for throughout 2017. We expect that places will go quickly so please get booked up. 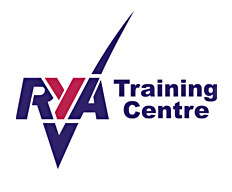 Our first course, RYA Start Sailing, is in only 2 weeks time, on the 29th and 30th April!